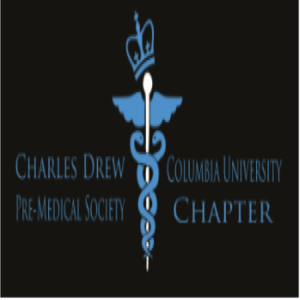 Charles Drew Pre-Medical Society at Columbia University | A STUDENT-RUN ORGANIZATION FOCUSED ON THOSE PURSUING THE MEDICAL FIELD. COMPRISED OF STUDENTS FROM COLUMBIA COLLEGE, FU FOUNDATION SCHOOL OF ENGINEERING, BARNARD COLLEGE, AND SCHOOL OF GENERAL STUDIES. 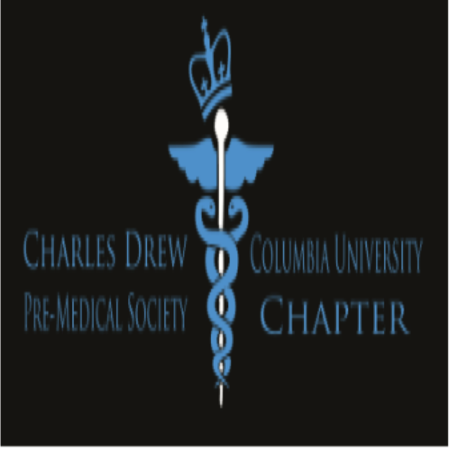 A STUDENT-RUN ORGANIZATION FOCUSED ON THOSE PURSUING THE MEDICAL FIELD. COMPRISED OF STUDENTS FROM COLUMBIA COLLEGE, FU FOUNDATION SCHOOL OF ENGINEERING, BARNARD COLLEGE, AND SCHOOL OF GENERAL STUDIES.